In today's society, stress and bodily pain is the order of the day. Overwork, daily routine, and constant haste have caused an important part of society to require rest and relaxation to recover. Massages are a good way to de-stress and recover energy as well as to eliminate muscular pain. Sometimes, your budget or a lack of time prevent you going for a massage. For that reason, at BestBranding we believe that advertising massagers are a good promotional object to offer to your clients. They are useful, practical, easy to use, and really effective in improving the body’s overall well-being. Our promotional massage sets are a really interesting option to consider. If we differentiate ourselves for anything at BestBranding, it is for providing an important assortment of massagers which can be customised with your company’s logo to choose from. We have many alternatives to choose from, each one more interesting than the last, ranging from electric massagers to a complete electric massage set with several pieces, passing through massage insoles for feet. 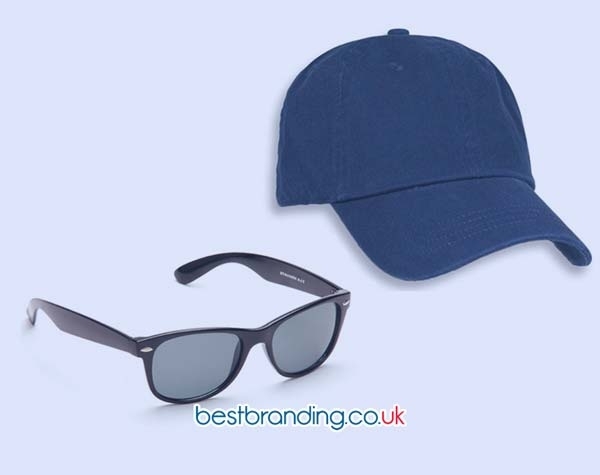 We offer promotional items of different colours, materials, functions, and forms to choose from so that each company or business can choose the model that best suits their needs. For the companies or businesses that come to us, we deliver an interesting and complete selection of customisable massagers. At BestBranding, we care about quality and offer our clients the best customised products to make their clients loyal. This is precisely why we strive to the utmost to take care of the quality of each of the products we have available on our website. Resistant, durable, and with good finishes, our promotional massage sets have been carefullydesigned to ensure results that are fully satisfactory to those who make use of our products. The objective of these massagers is to release accumulated tension, de-stress, and recover muscular well-being. And this is only possible with promotional or advertising products that are of good quality. 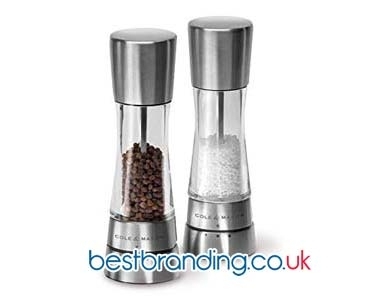 There is no doubt thatour customisable massagers with your company’s logo are a very interesting alternative for those who seek to offer a different promotional product to their customers. Our advertising massages offer quality, design, resistance, and efficiency. 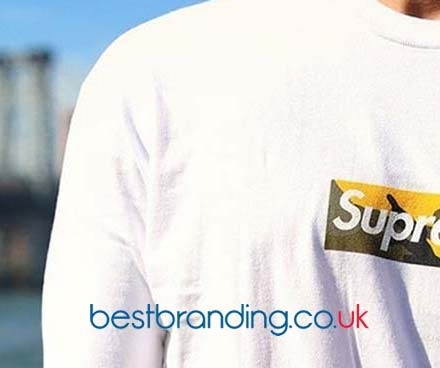 At BestBranding, we make it very easy for you since you only have to enter our website, choose the product that interests you to be customised and get in touch with us. In a few days, you can start distributing your promotional items. At BestBranding, we offer you solutions. At BestBranding, we seek to become your company for promotional items.